Everyone hates the gas pump. 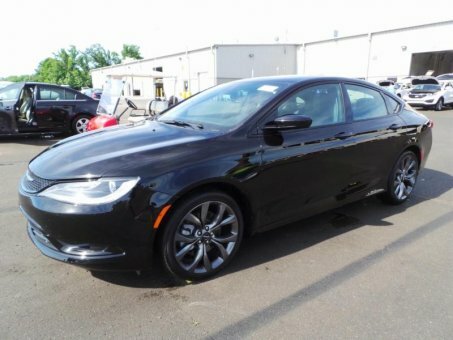 Skip a few gas stations with this super fuel efficient Chrysler200. The quintessential Chrysler -- This 200 Limited speaks volumes about its owner, about uncompromising individuality, a passion for driving and standards far above the ordinary. The look is unmistakably Chrysler, the smooth contours and cutting-edge technology of this 200 Limited will definitely turn heads. There are many vehicles on the market but if you are looking for a vehicle that will perform as good as it looks then this 200 Limited is the one!